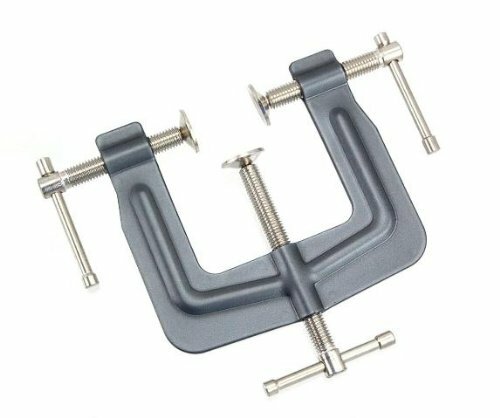 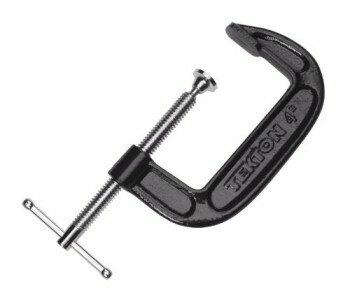 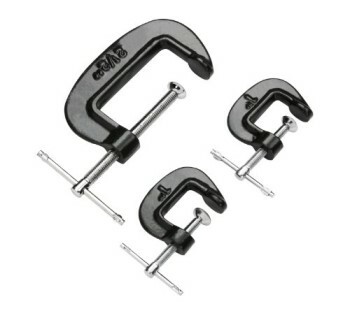 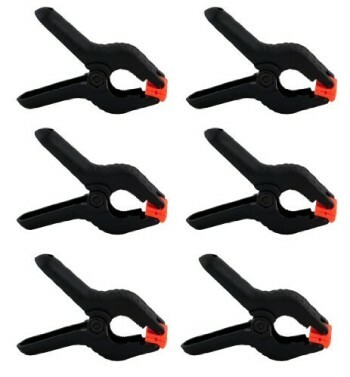 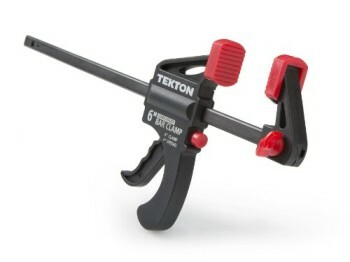 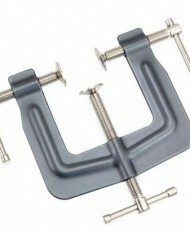 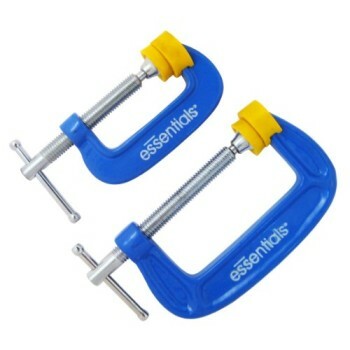 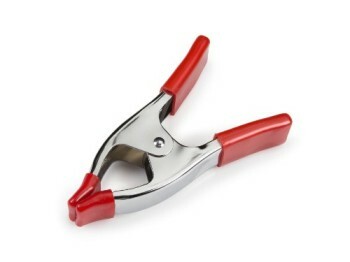 Will give you an extra hand or two to hold pieces together as a unit or keep items in positions difficult to take care of without this handy 3-way vice-type clamp. 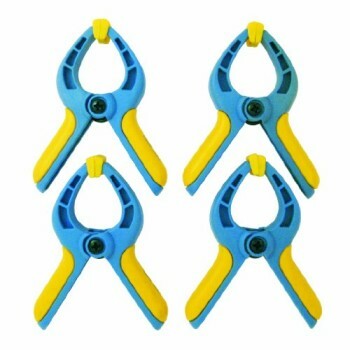 Apply as much or a bit pressure as you wish to have to hold them firmly without damaging. 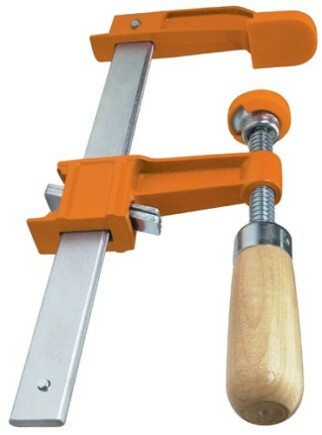 Rotate it to your hand to see your work from the most productive working angle and place it in a vice to keep it there. 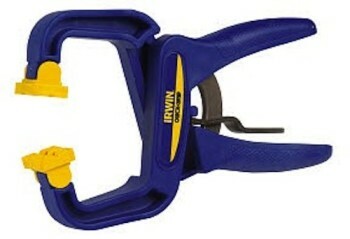 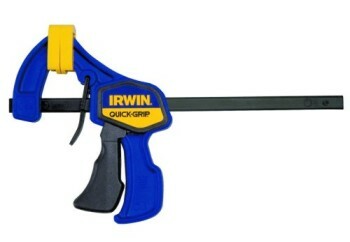 A will have to-have tool for frames, trim, molding, veneer – great for spare time activities and crafts too.